In 2016, Hannah was featured on Real Life TV, highlighting her song “All the Way.” In September of that year, she was featured in Northern Indiana's Glow Magazine as September's Glow Girl. Hannah released of one of her favorite Christmas songs, “Mary, Did You Know?” She teamed with City of Bright in November of that year to record “O Holy Night.” The recording went viral, featured on Godtube and local Ohio news affiliates and cable channels. She finished the year releasing her first EP of four songs. Two of Hannah’s songs, “All the Way” and “Warrior,” have received consistent airplay on international radio broadcast stations including Spirit Radio (Ireland). With increased international and national attention, Hannah tours constantly, playing in over 225 shows across the United States. 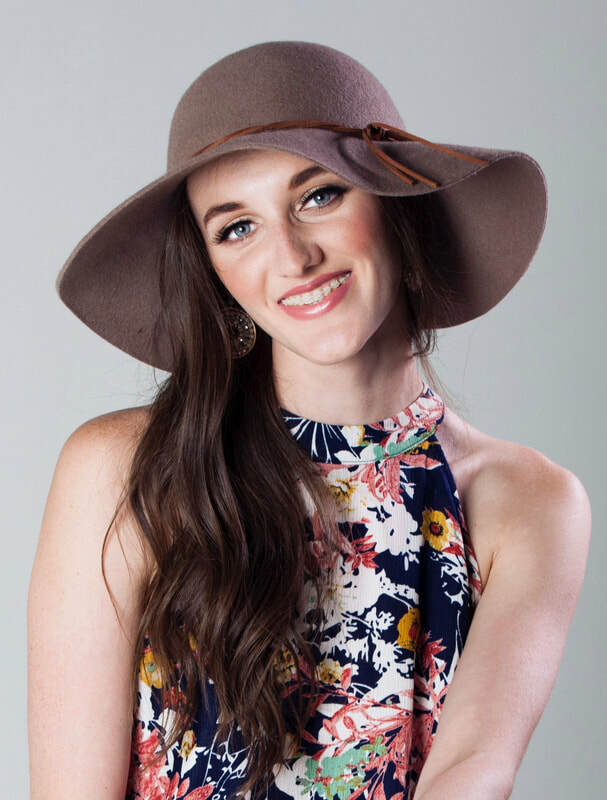 Hannah has opened for such acts as the renowned Christian artists Matthew West, Building 429, Blanca and Aaron Shust.